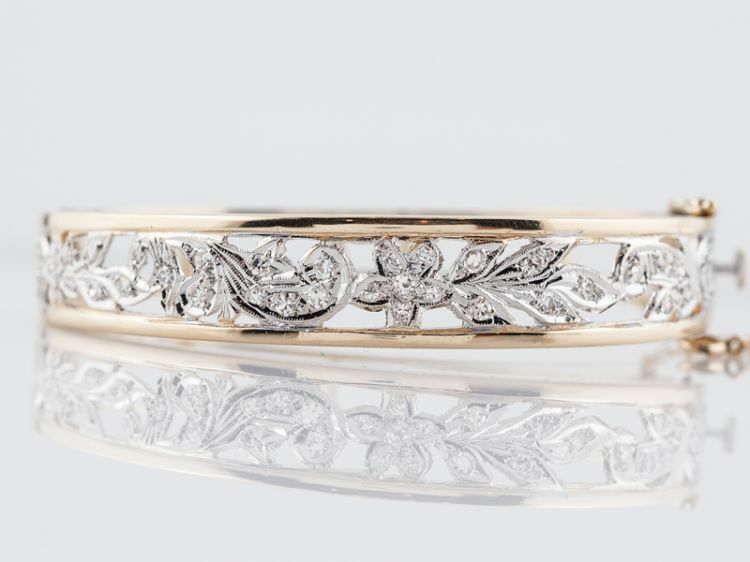 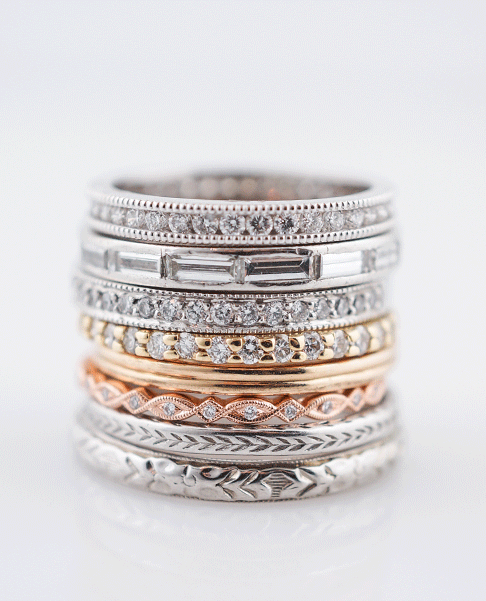 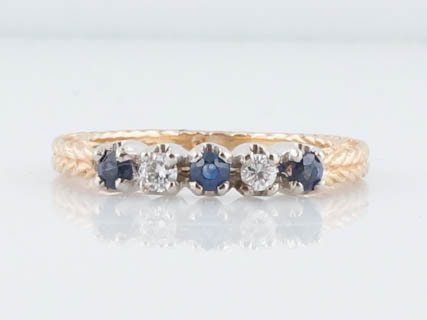 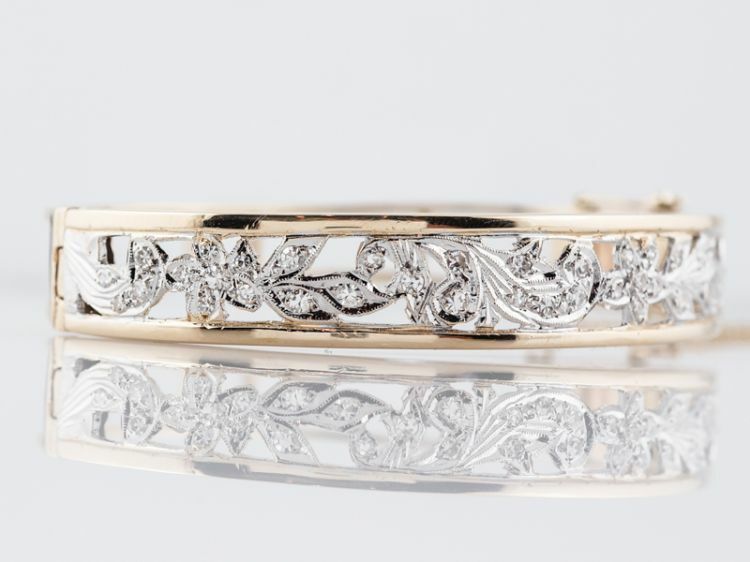 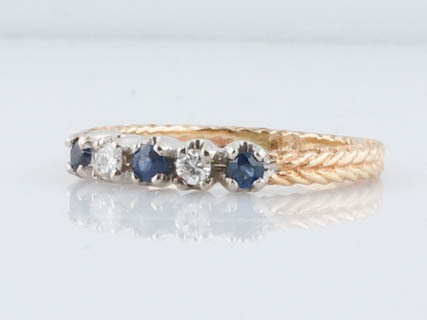 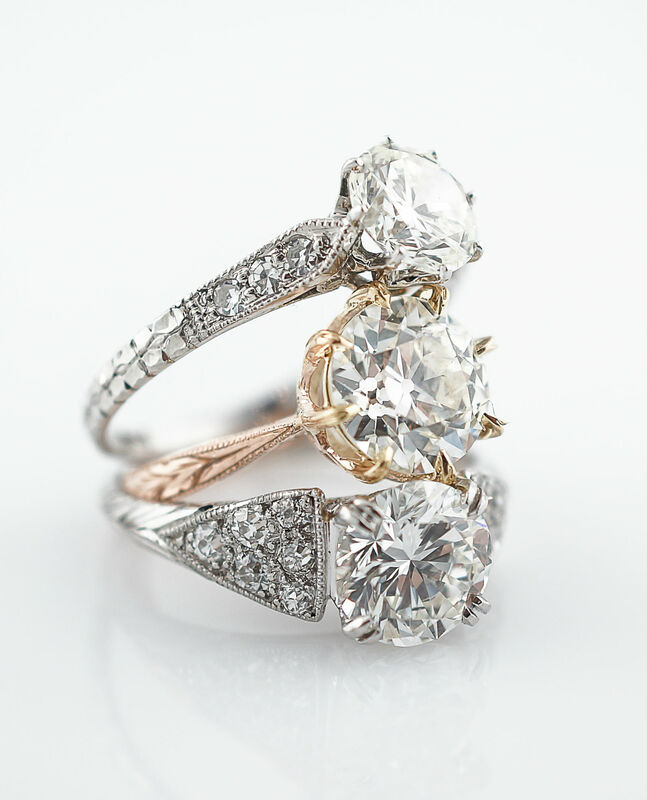 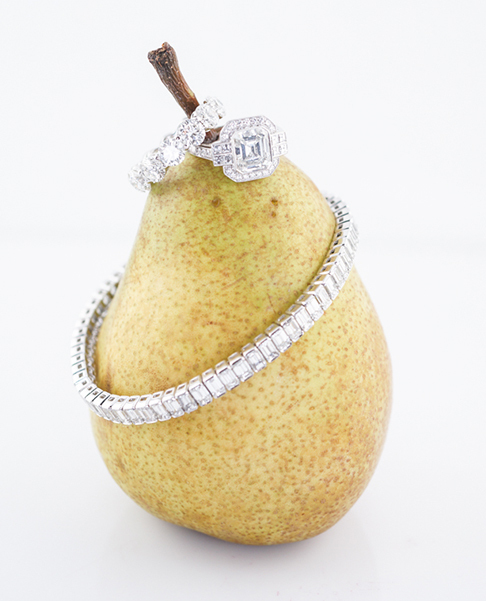 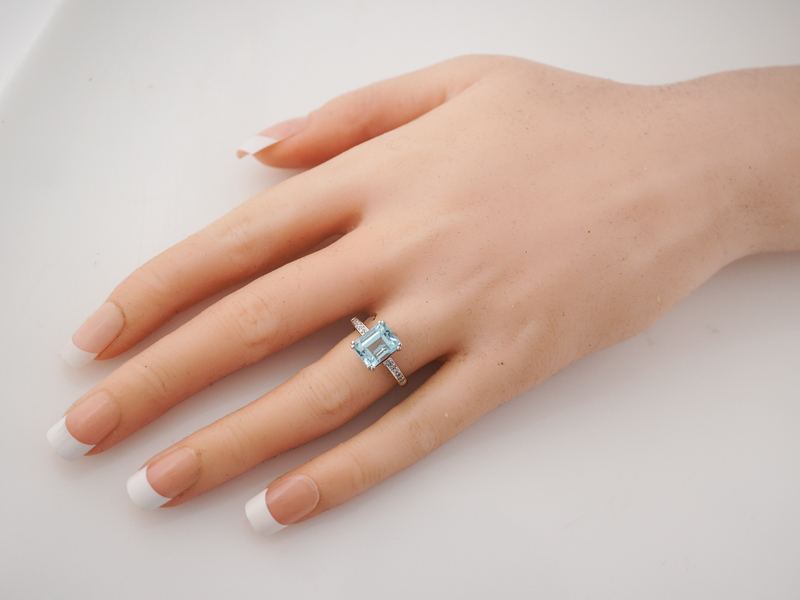 We love this modern right hand ring for it’s distinguished look and romantic appeal. 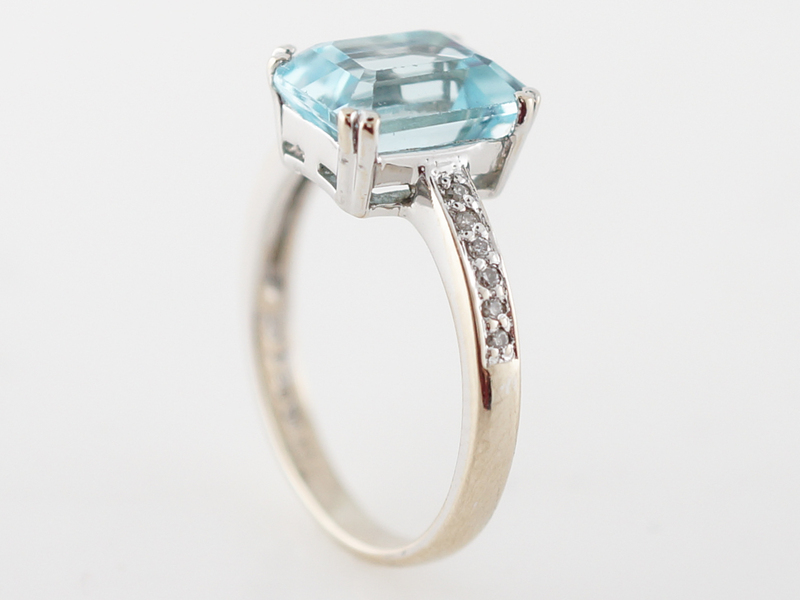 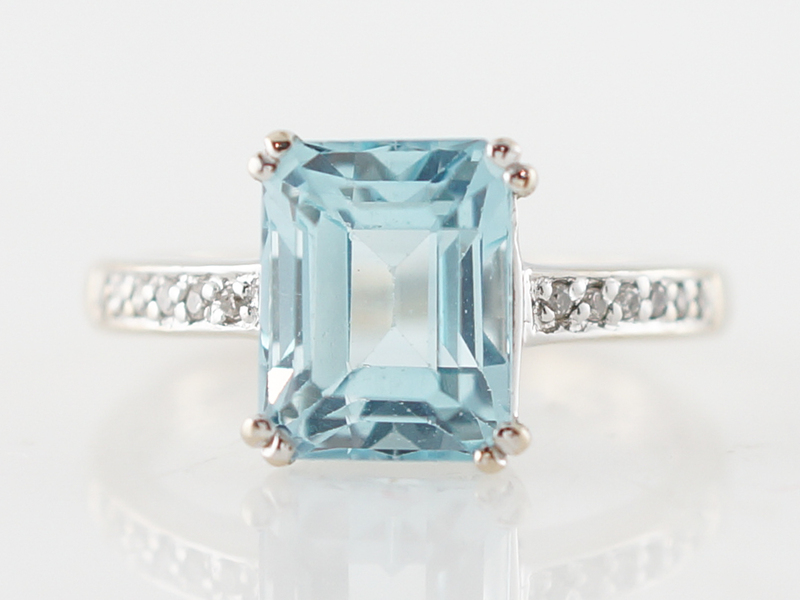 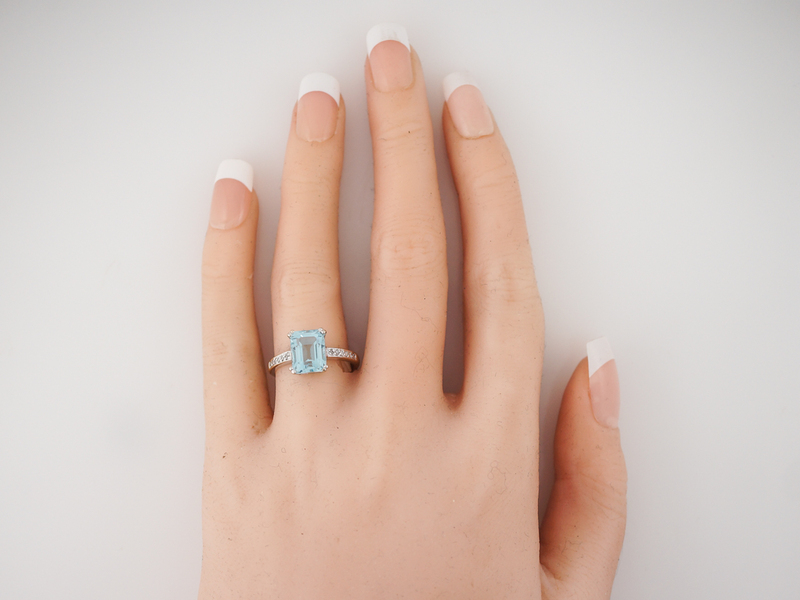 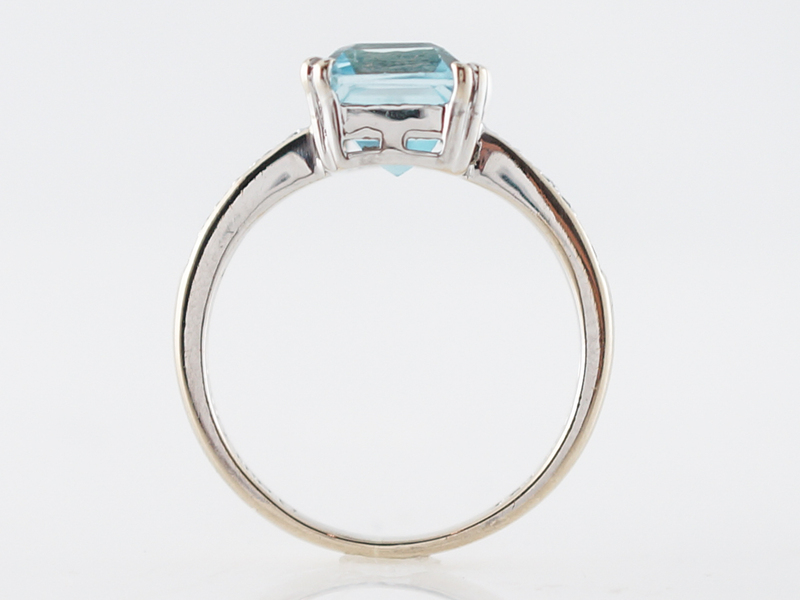 The ring holds a 3.63 carat emerald cut aquamarine set in 18k white gold with four (4) double prongs. 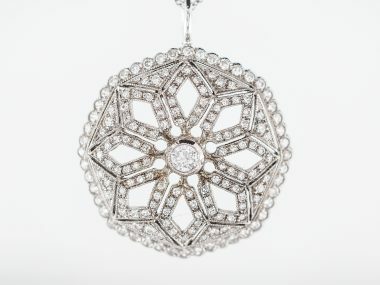 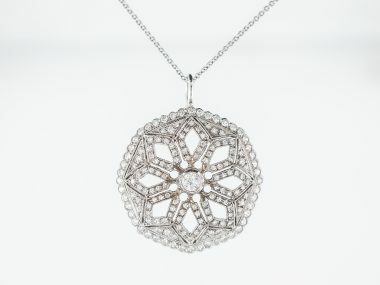 On each side a delicate touch of sparkle with diamond accents on the shoulders. 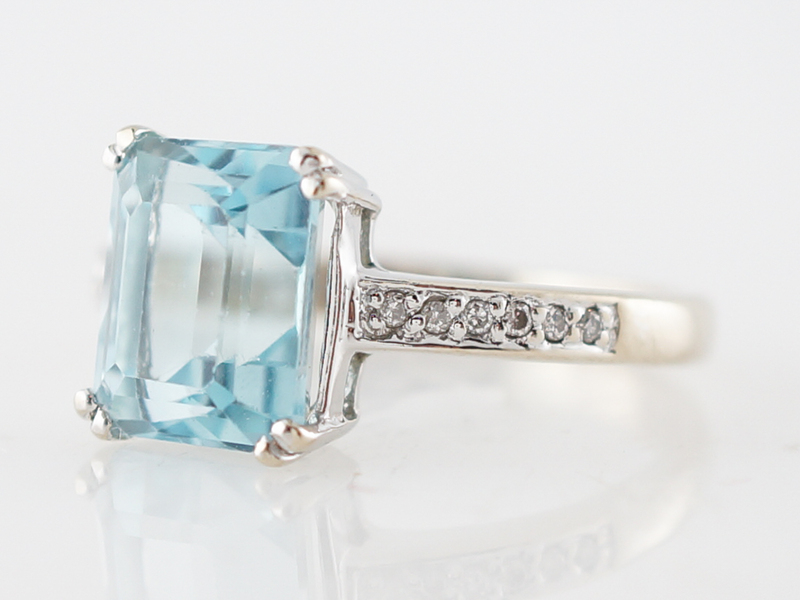 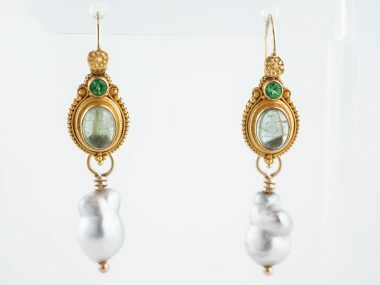 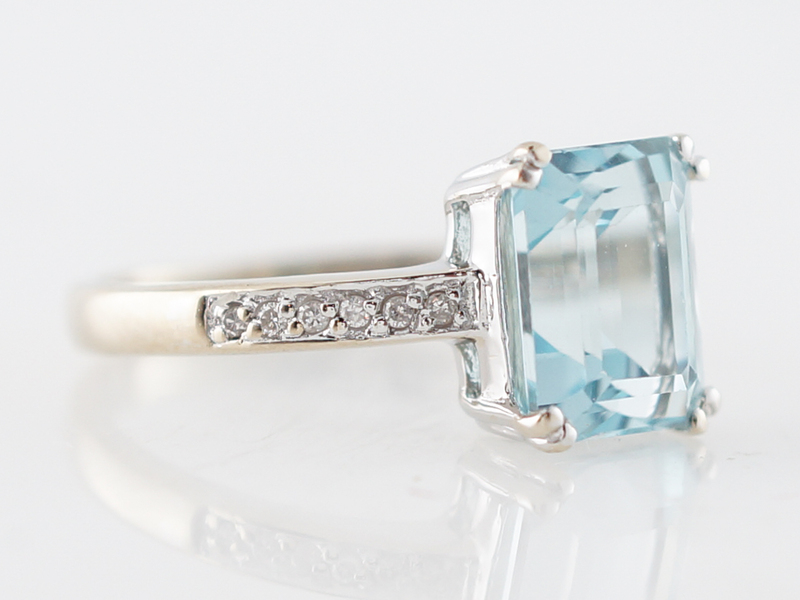 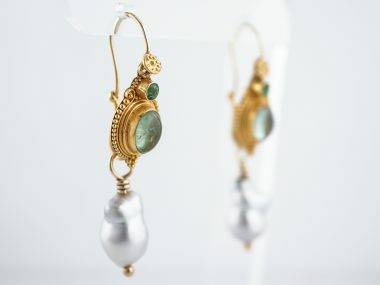 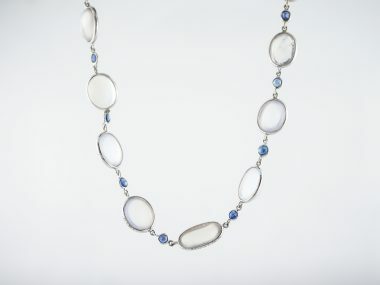 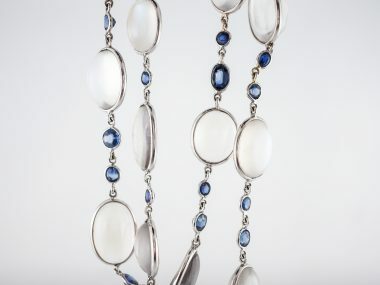 The aquamarine is undeniably attractive with it’s remarkably cool watery color.